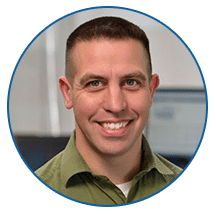 Data connections are the foundation of your business, and we can help you get the fast, reliable connectivity you need to run smoothly, and better serve your customers. Are All Internet Services Created Equal? While DSL or Cable Internet may be the right fit for a small business or branch location, the bandwidth demands of many businesses require Dedicated Internet Access (DIA) with a Service Level Agreement (SLA). 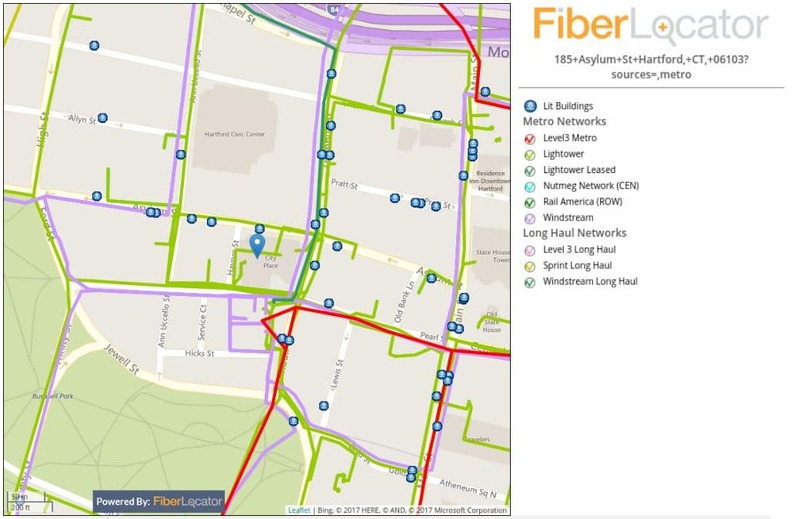 We use FiberLocator to determine which providers are available and recommend the right option for your business. What’s All This Talk About SD-WAN? Software-defined wide area networking (SD-WAN) is helping businesses transform the way they build, manage, and control their Wide Area Networks. Learn more about how you can better control your network with SD-WAN. Is MPLS a Viable Option? Many businesses rely on Multi-Protocol Label Switching (MPLS) to build secure, fully meshed networks that can route voice, video and data across low latency connections. Is a Private Line a Good Idea For My Business? If your business is looking for a secure way to transport large amounts of data with the least amount of latency, an Ethernet Private Line (EPL) or Wavelength service may be your best bet. Can I Connect Privately to the Public Cloud? Businesses looking for a secure, private connection to public cloud providers are leveraging services like Direct Connect to reach Amazon Web Services (AWS) and Express Route for Microsoft Azure. Others are setting up private connections into Cloud Exchanges so they can reach multiple clouds. We help you figure out which option is best for your business.